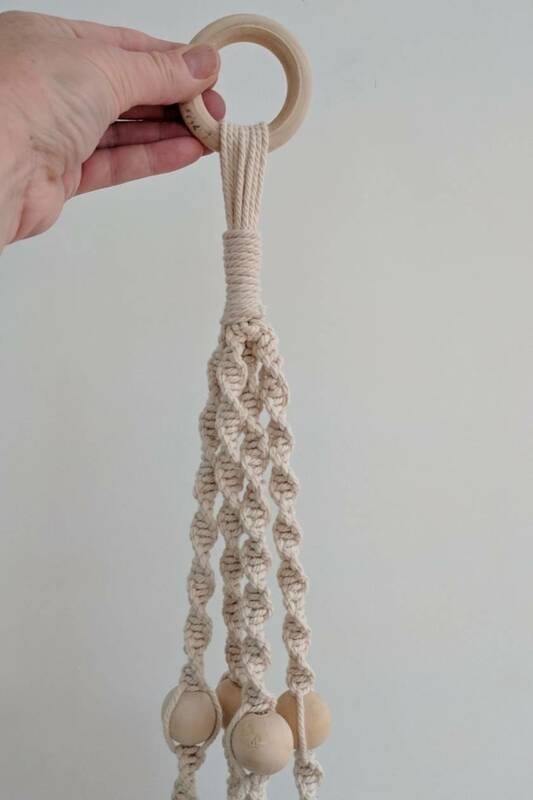 Discover the therapeutic art of Macrame weaving. 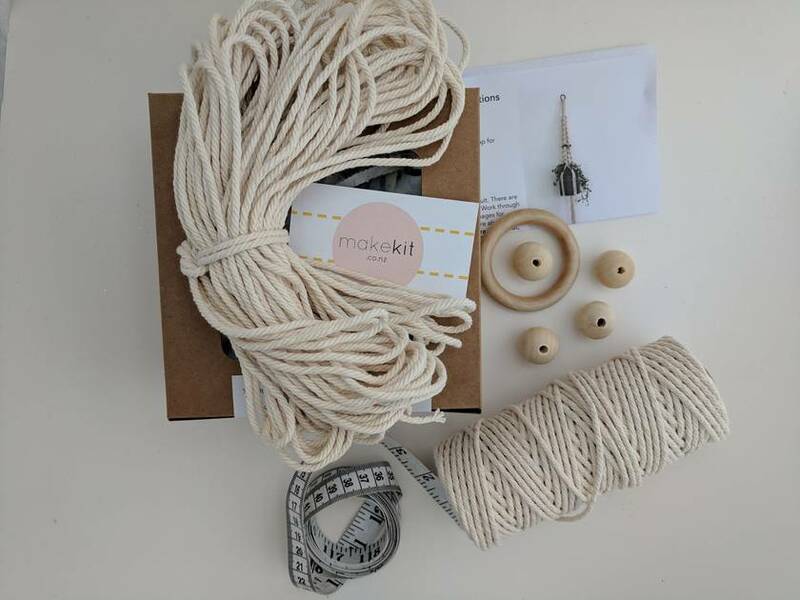 You will learn three popular macrame knots and make a stylish, retro craft that is ready to use - great if you love instant gratification! 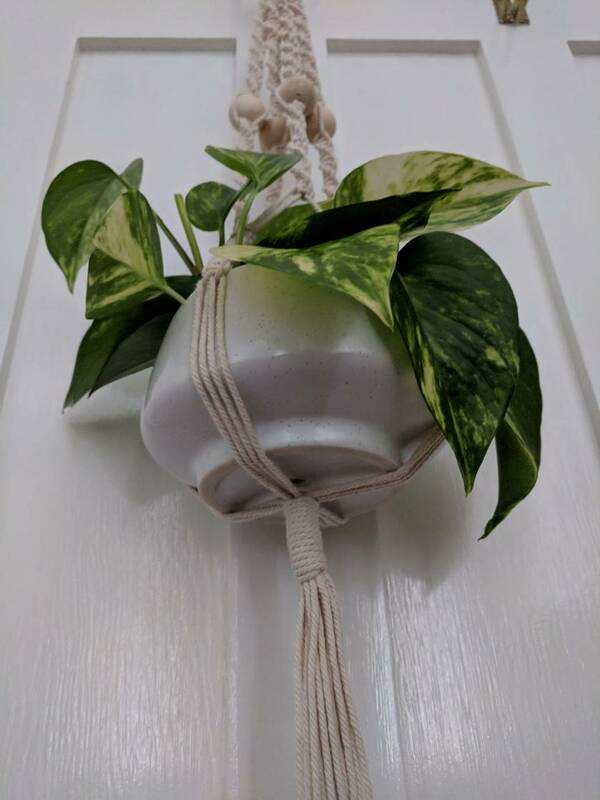 Every home has that tricky spot which would benefit from a bit of sprucing up and this craft project is 'just the ticket' as it suits most interior styles. The perfect Christmas, housewarming or birthday present and comes in beautiful packaging. A great project for kids (with a little help to start them off), teenagers and adults. 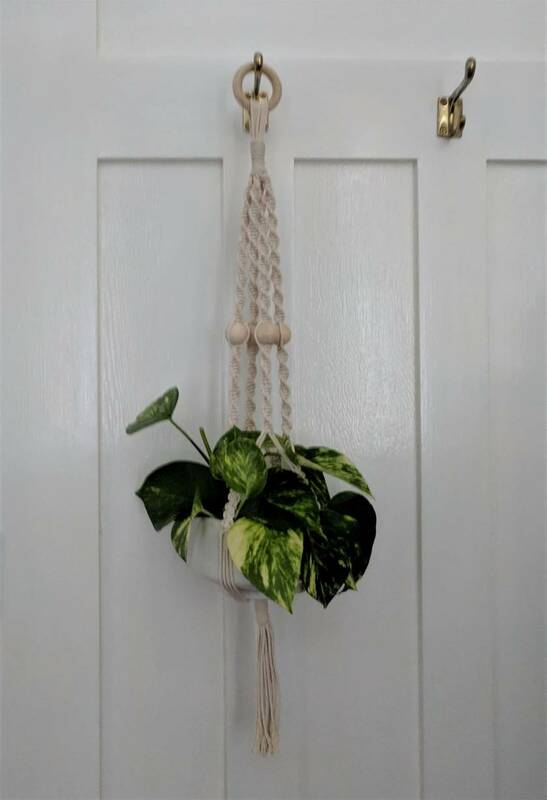 You'll be hooked on macrame in no time. Difficulty 5/10 and suitable for tweens to adults.